Taido is a Japanese martial art created by Seiken Shukumine, an Okinawan karate master who had previously founded the Genseiryu style of karate. 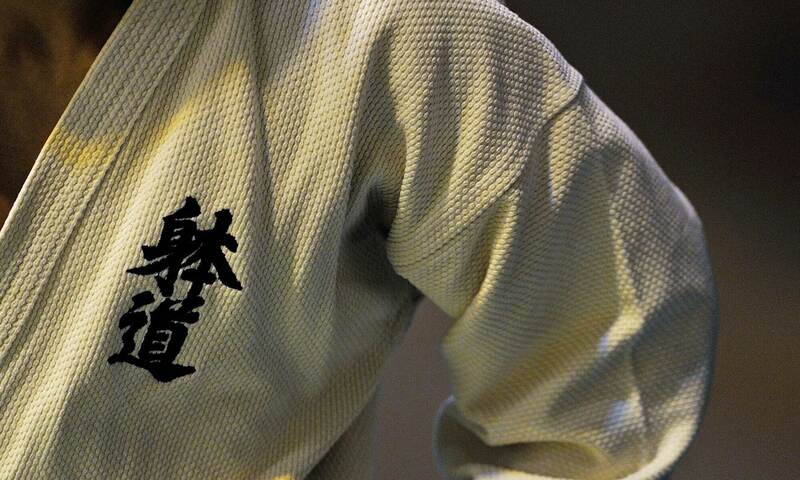 Taido’s name (躰道) is made up of the characters for ‘body’ and ‘way,’ connoting a practice integrating the entire body, and this can easily be seen in the dynamic, “3-dimensional” techniques and tactics our students use in training and competition. As you can see, this isn’t a combat sport or a “reality-based self-defense” system; it’s a practice dedicated to developing the physical freedom and mental flexibility to move and act in creative and unexpected ways. The techniques themselves also develop strength, situational awareness, and an ability to reflexively move away from harm. American Taido teaches in alignment with the international standard upheld by the World Taido Federation and Taido Hon’in. Stay tuned for more information on our organization and plans for spreading Taido throughout the United States.